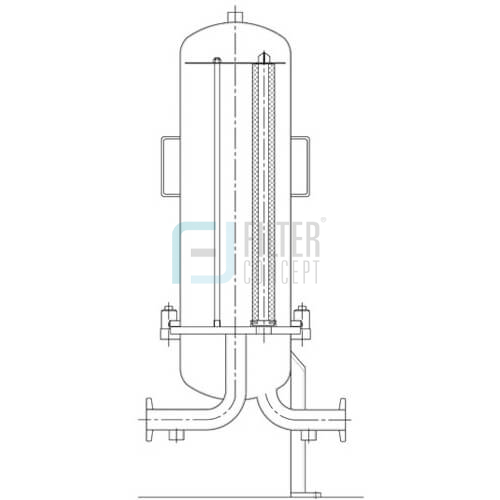 Hygienic filter housing is manufactured from 316 stainless steel of the highest quality. 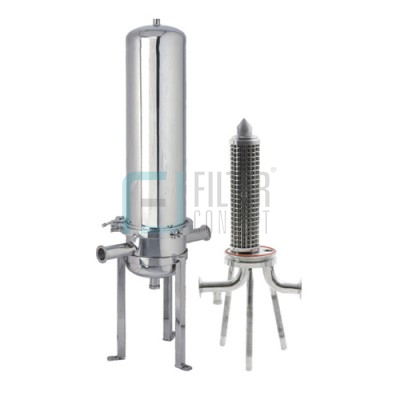 These are suitable for a variety of liquid filtration applications designed to fit standard 222 O’ Rings & 226 O’ Ring cartridges. They have an integral bayonet locator providing an efficient seal between housing and cartridge. Depending on their type hygienic filter housing is available in 1, 3, 5 and 12 round configurations and in 10″, 20″, 30″ and 40″ length cartridge. Its hygienic design ensures low product hold up & reduces product loss. enabling free standing or in-line installation.